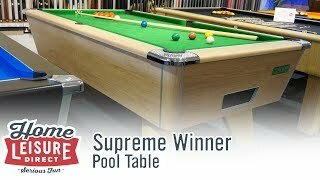 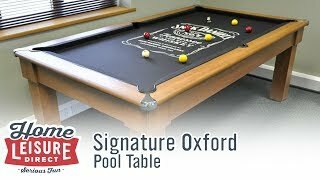 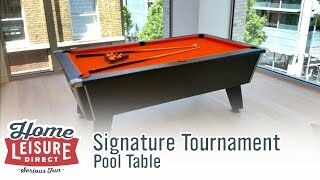 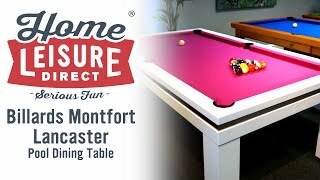 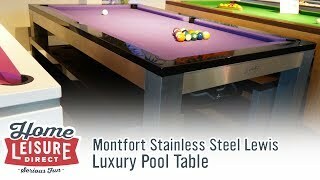 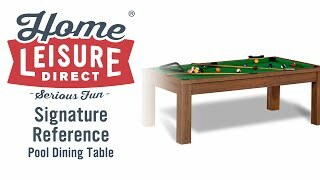 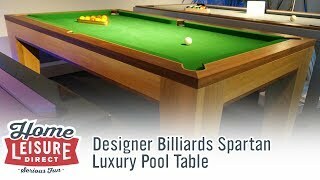 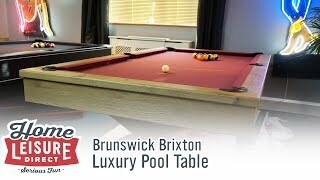 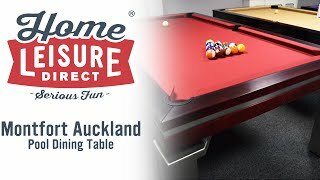 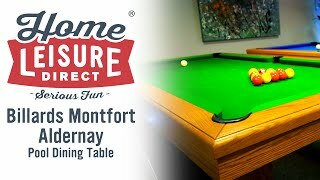 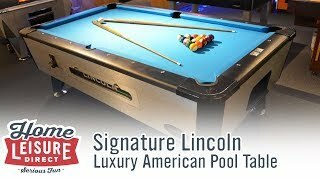 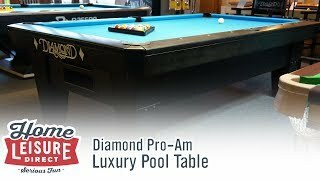 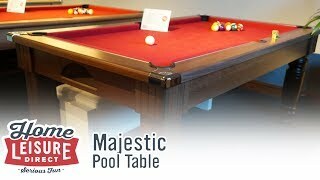 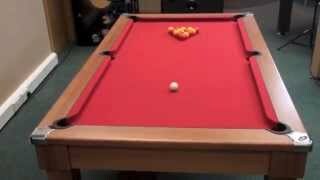 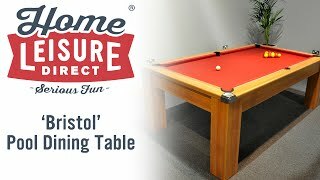 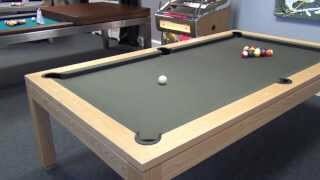 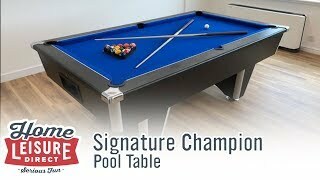 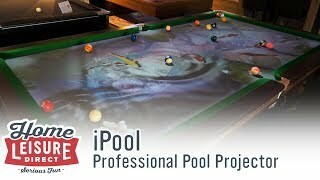 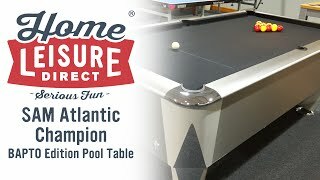 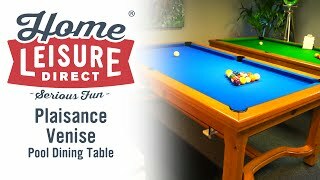 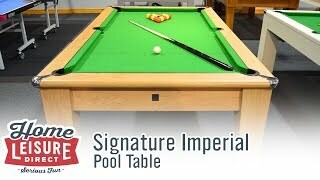 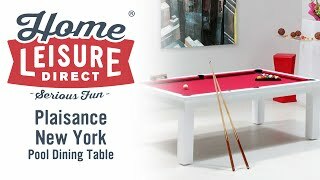 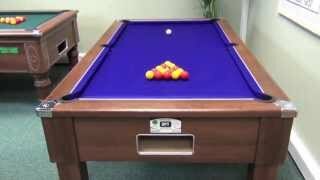 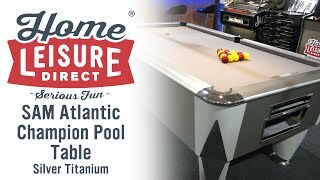 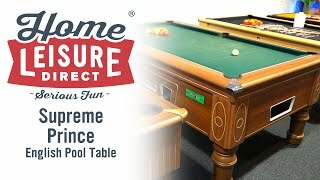 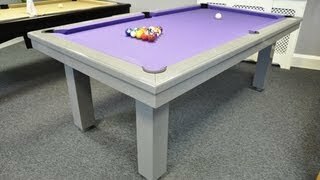 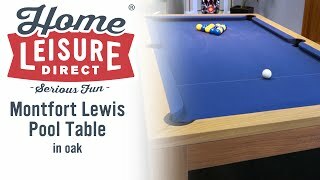 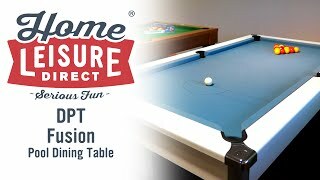 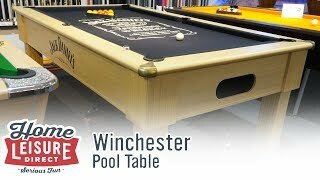 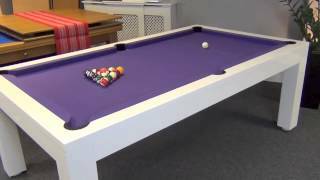 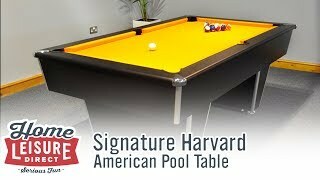 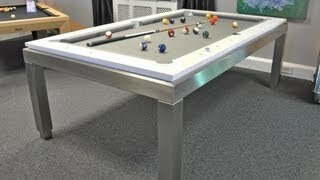 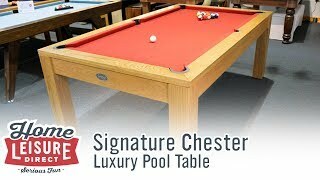 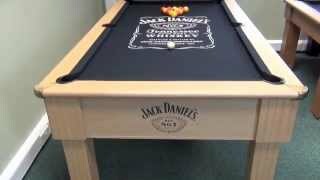 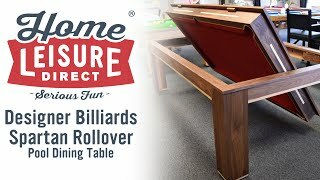 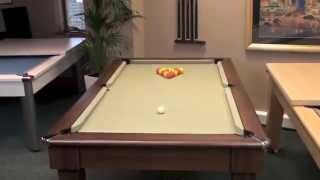 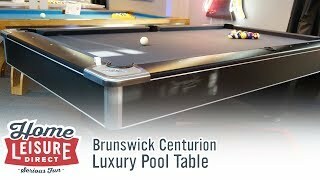 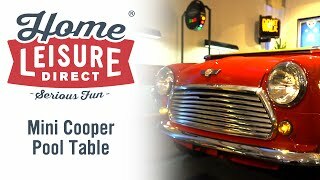 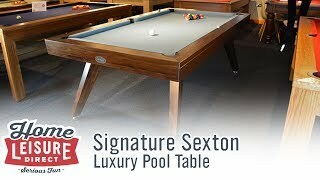 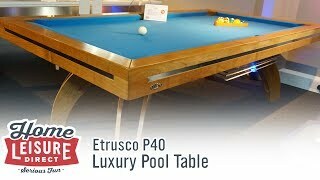 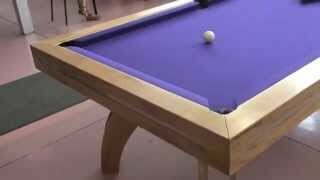 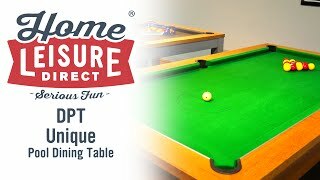 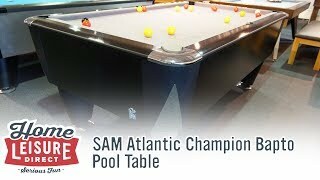 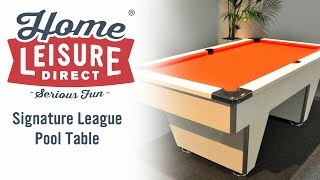 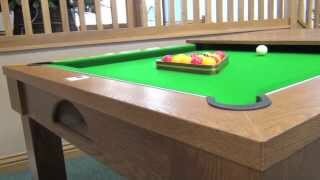 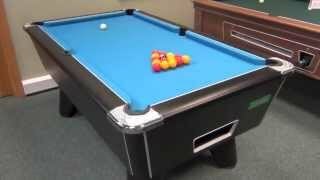 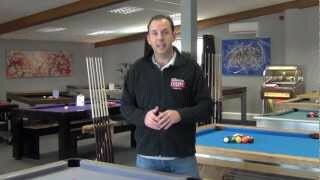 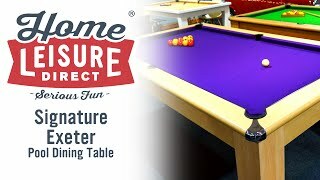 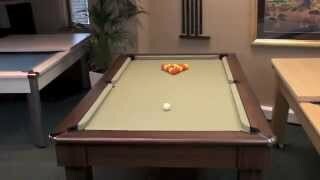 In this video you can watch our expert installers whilst they install a Supreme Winner Pool Table. 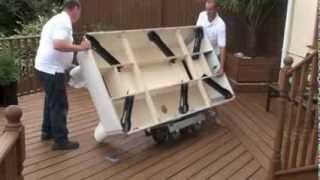 The video shows the journey from the van all the way to it's ultimate destination. 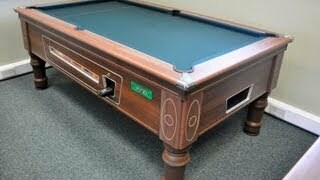 This a single piece slate English pool table, which is 7ft in size. 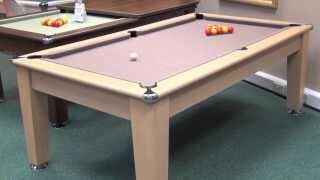 This particular model has been made in plywood for use outdoors. 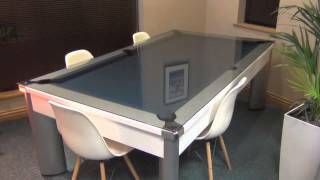 Standard tables are made in MDF which are only suitable for use indoors. 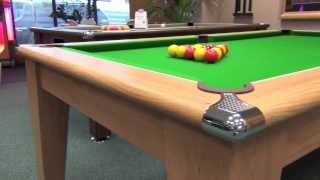 Sectional slate tables are far more complex to install, and really need to be done by a professional fitter. 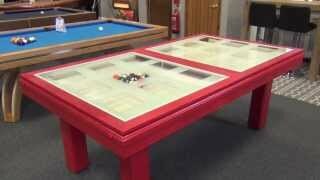 These tables have typically three separate slates, which are installed and levelled individually. 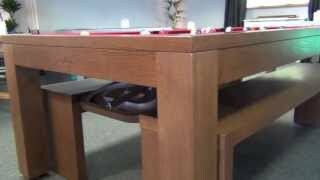 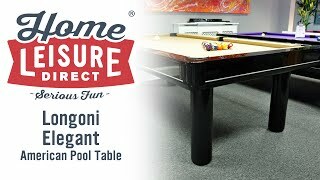 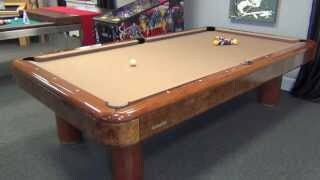 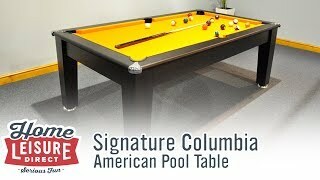 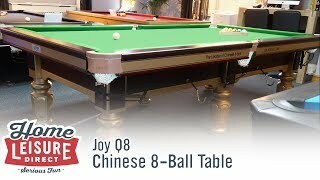 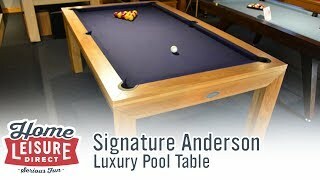 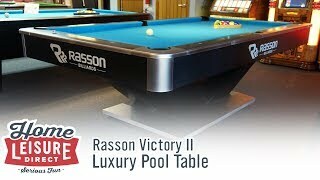 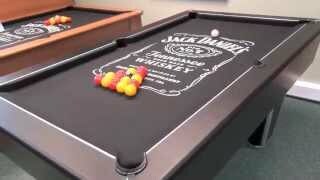 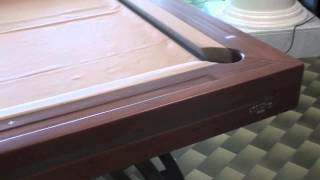 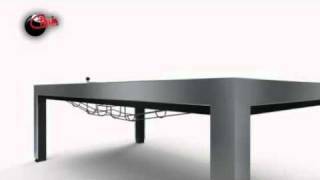 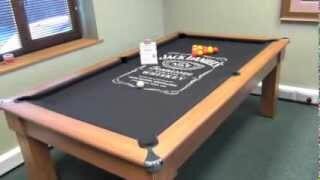 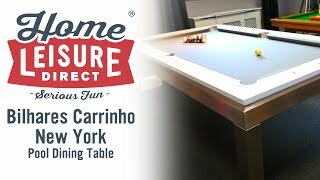 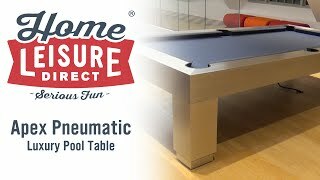 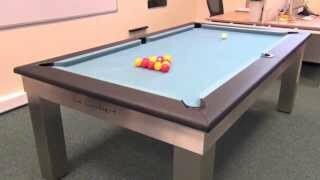 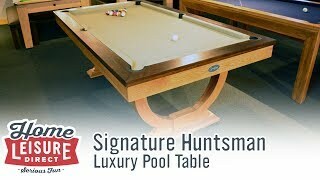 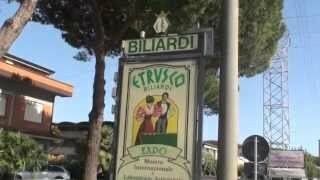 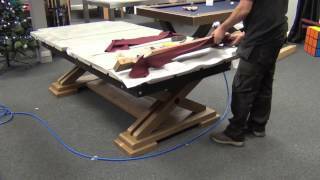 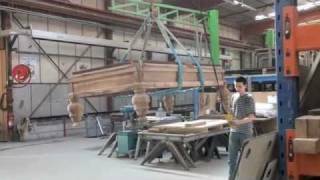 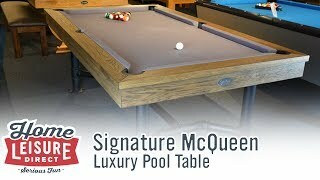 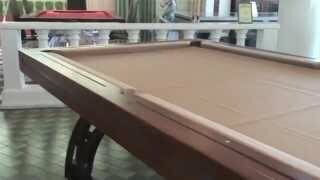 See our other videos for more information on sectional slate pool tables.